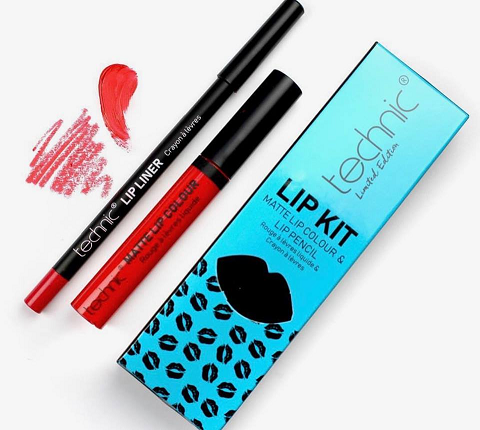 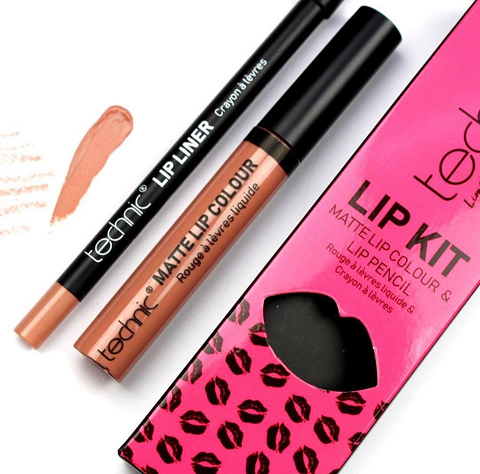 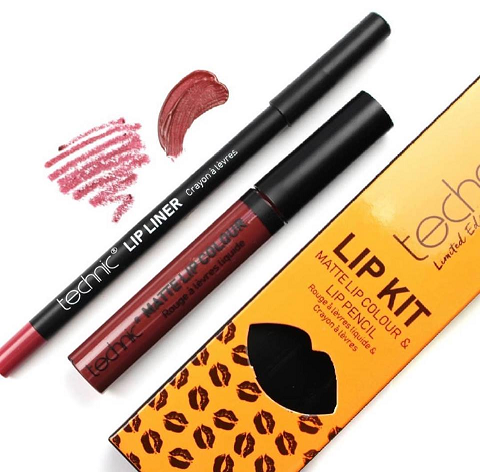 Looking for the perfect lipliner? 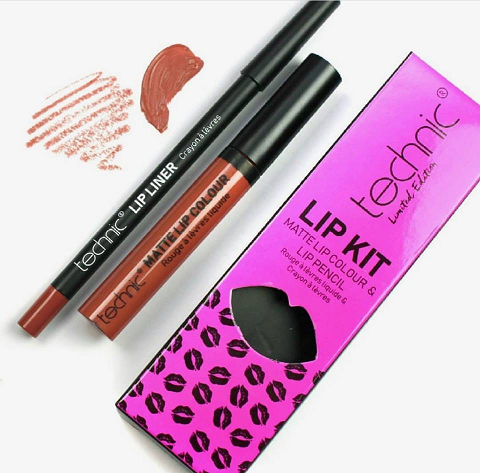 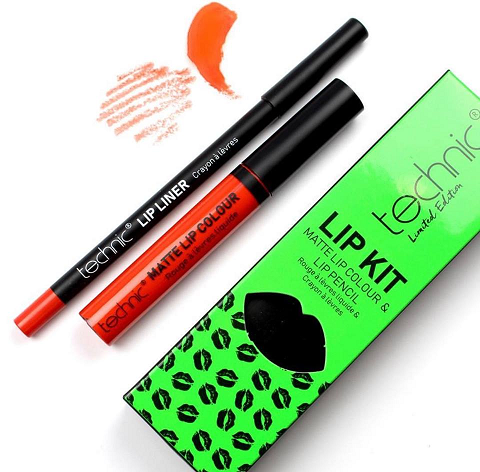 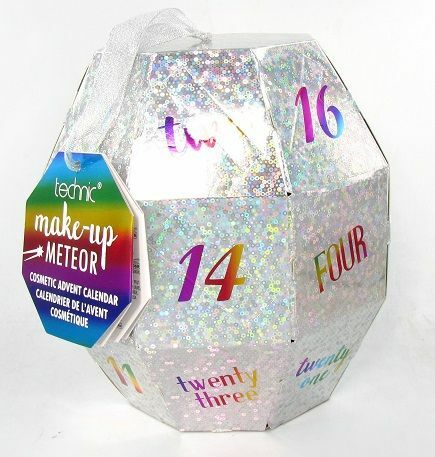 Something to add a little colour to your lips and take your make up look from grim, to glam in seconds? 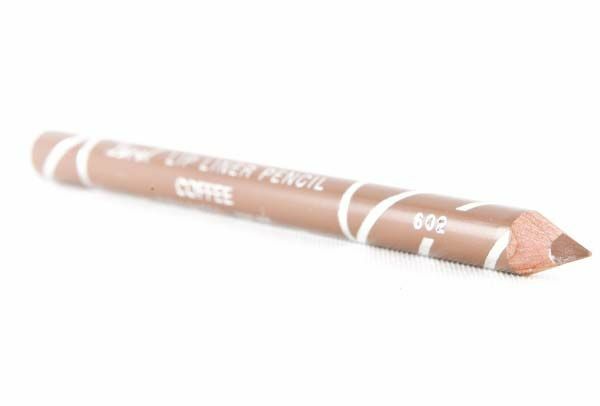 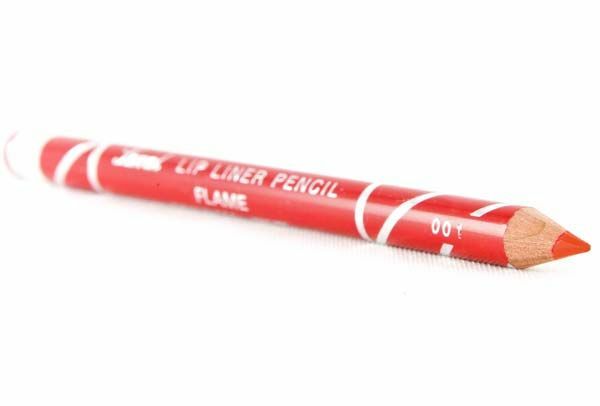 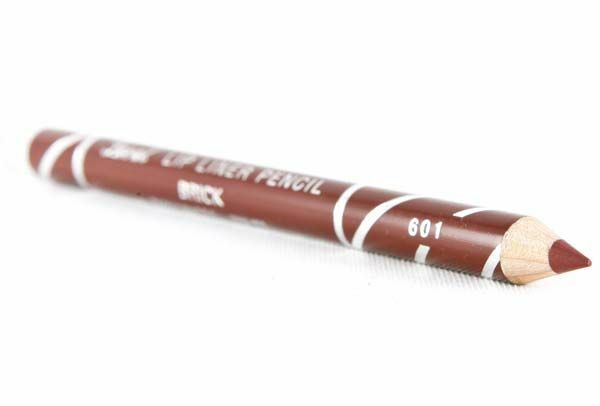 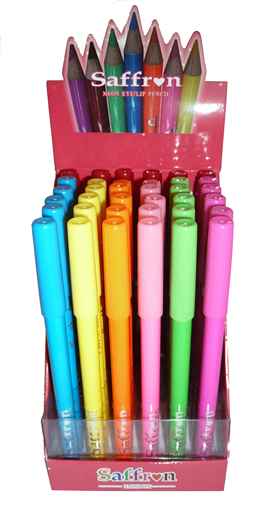 You should invest in a good quality, great value lipliner. 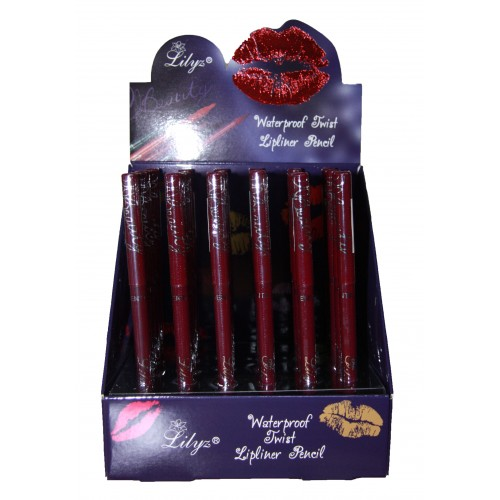 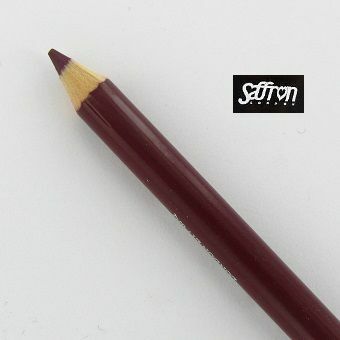 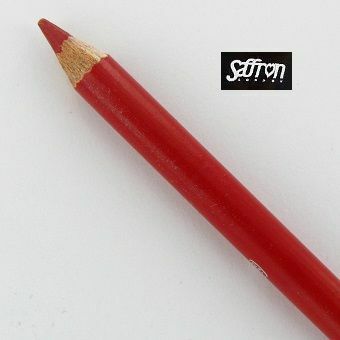 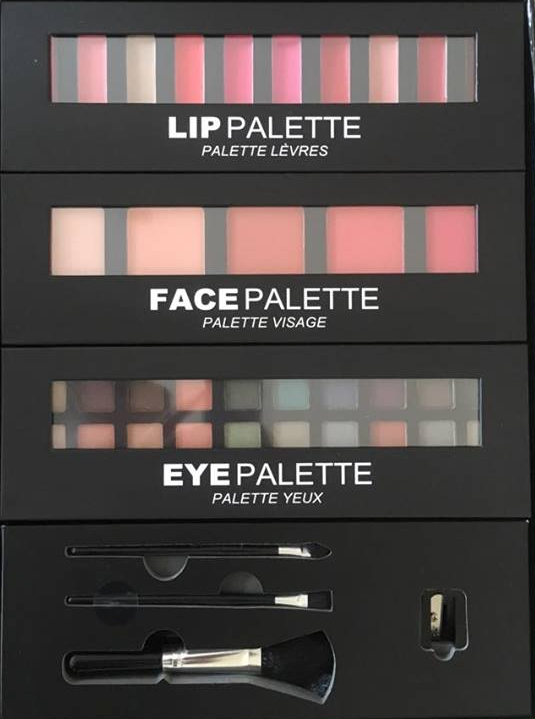 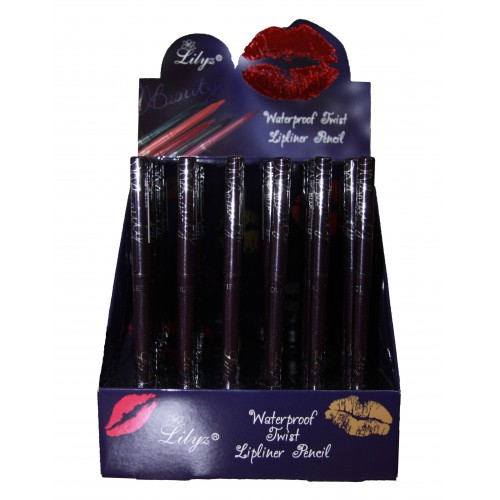 Northwest Cosmetics have a range of wholesale make up, with lipliner’s from Laval, Saffron and many other brands in a variety of different colours. 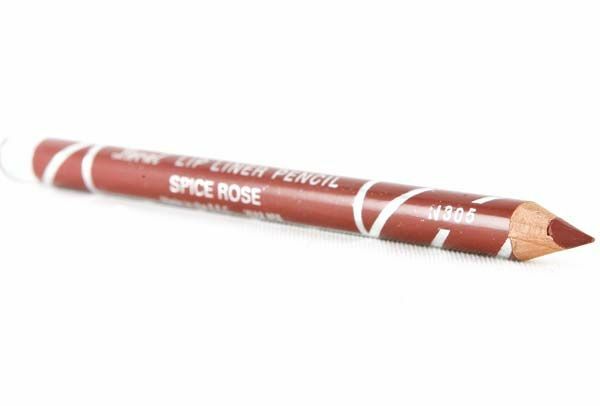 From coffee, wine and spice rose, to chocolate and red diamond, no matter what shade and look you are going for, there is a lipliner for you. 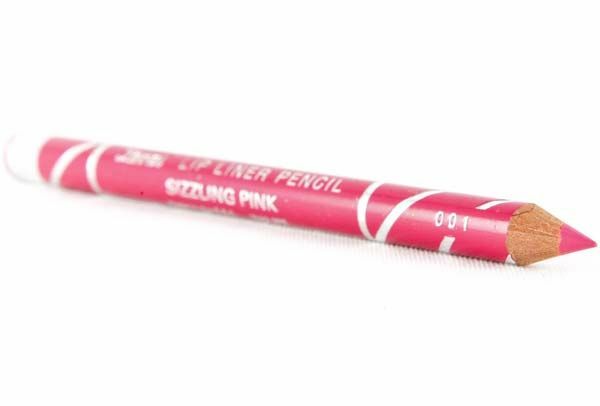 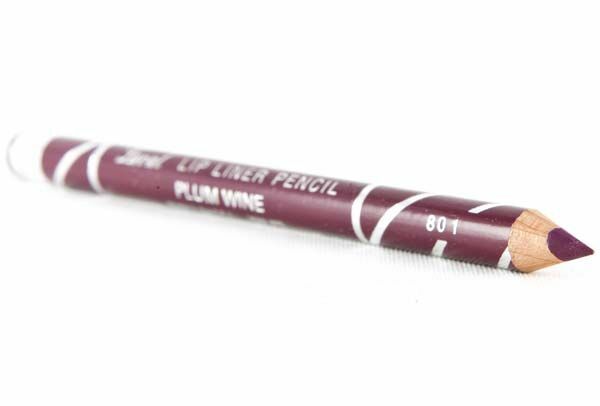 Lipliner’s add colour, definition and elegance to any make up routine. 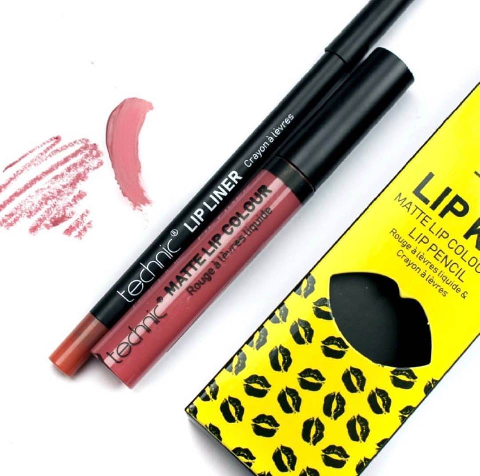 When you are looking for products your customers will love, your make up bag is crying out for and when your outfit needs a little added colour, Northwest Cosmetics have the lip liner for you.